Home / Arts & Crafts / Mila and Pheebs Chinese New Year Edition. Mila and Pheebs Chinese New Year Edition. With Chinese New Year approaching what better way to get prepared than some crafts, and get a little messy. Children absolutely love getting messy don't they? 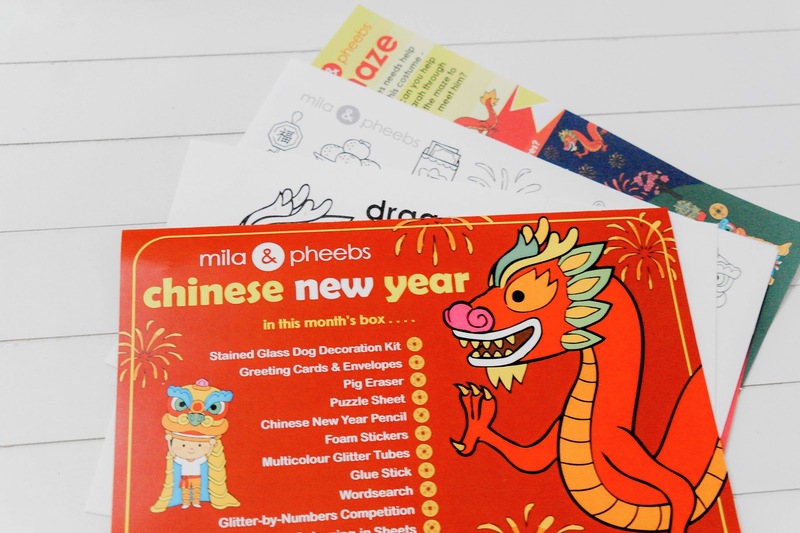 I know my daughter loves any opportunity to grab the craft box and make some kind of creation, and seeing as Chinese New Year is just around the corner it made complete sense to have a themed craft session at home with a little help with Mila and Pheebs. Many people all across the world are getting ready to celebrate Chinese New Year with this year's new lunar year and welcoming the year of the pig. The Chinese New Year celebrations give many families opportunities to get together, eat good food, watch fireworks whizz pop and bang, and many children receive money in lucky red paper envelopes. So, we decided to get involved with the celebrations with the help from Mila and Pheebs. 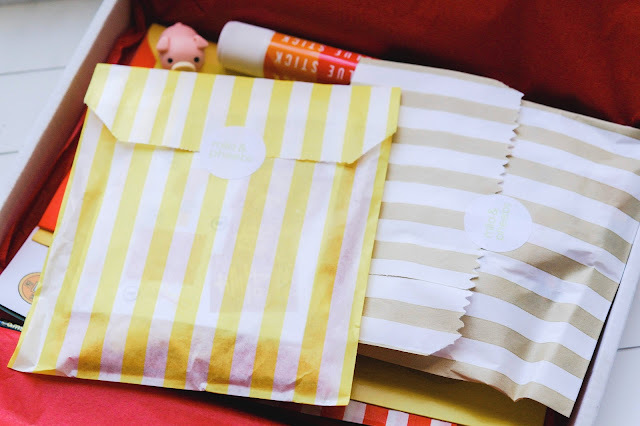 For those who don't know Mila and Pheebs create stationery and activity boxes for children. They contain a mixture of stationery, crafts, stickers, and fun items, based around a different theme each month. It’s £12.99 per month and each month has a different theme. I was so excited when I came home and found this had been posted through the letterbox. There laying on my doormat was a cute patterned blue box with the Mila & Pheebs sticker. On opening the box we couldn't believe the amount of crafts and activities that were included in the box, it's jam packed full of fun. And before we had a chance to look through the entire box my daughter grabbed the pig eraser in pursuit of finding her apron so she could get crafty. The first thing you notice when opening the box was that you're greeted with a lovely newsletter that includes splendid jokes like this month 'What do you call a duck who likes to watch fireworks? A fireQUACKER! I kid you not, I couldn't stop laughing. 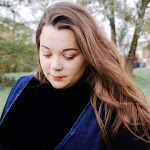 The newsletter included facts and and even dates for your diary which are super handy for us mamas. It also tell you about the golden ticker winners for the previous month, which is such a great idea. Every month they put a golden ticket in a random box before shipping if you find it in your box you get your next box for free! There are honestly so many arts and crafts included in this month's box. Activities this month include stained glass dog decoration kit, Chinese money purse sewing kit, greeting cards and envelopes, puzzles, word searches, glitter by numbers and no end of stickers. 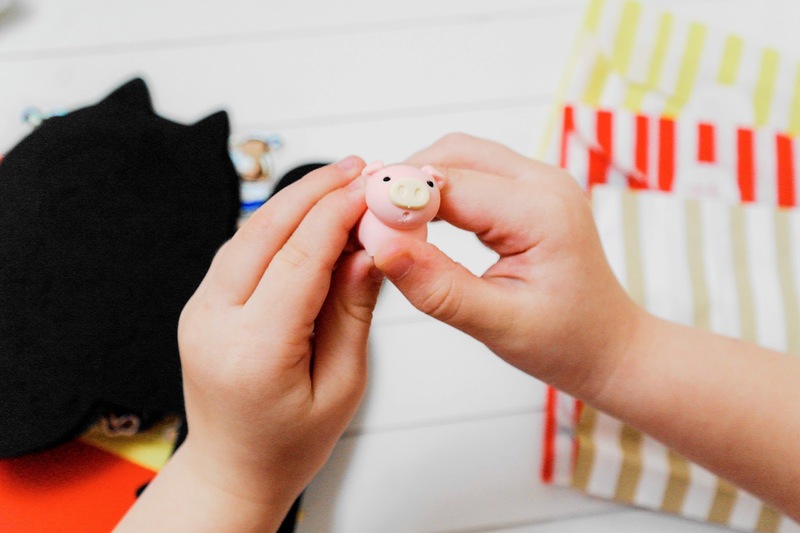 This month also include a very cute pig eraser that my daughter was obsessed with, she even gave this pig a little name, Wilbur. 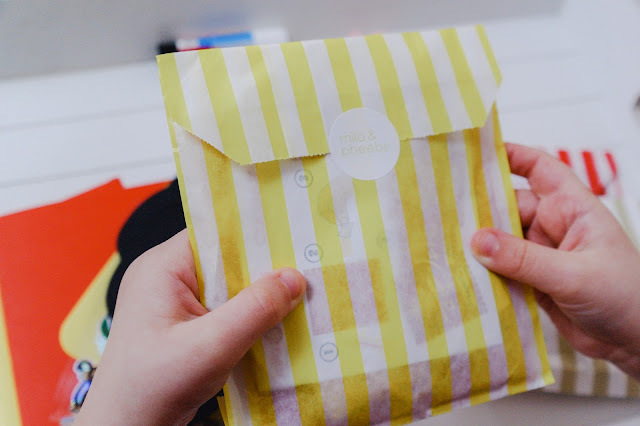 I really liked the fact that this box included some fantastic activities to do with your little one, all in their own striped coloured bag. 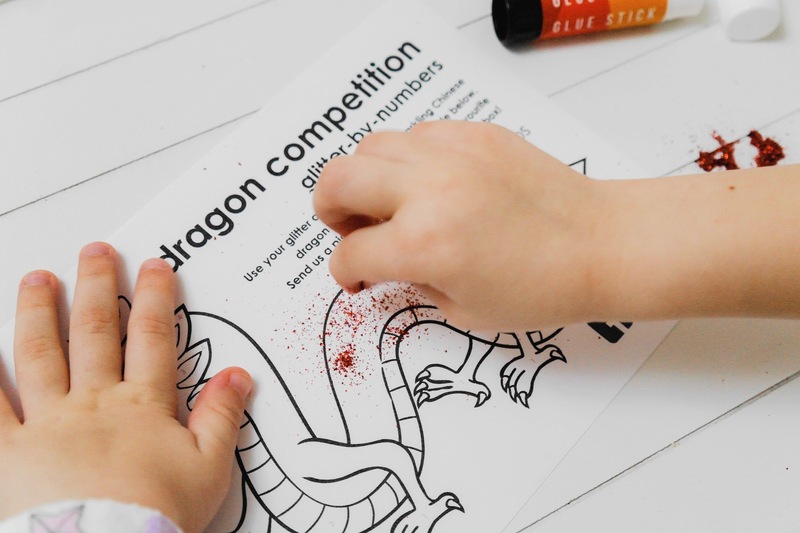 My daughter's favourite activity was getting those glitter tubes out for the glitter by numbers dragon for the competition! And yes of course glitter got everywhere and I know I shall be finding it for days and days. This month's box also included some blank greeting cards and envelopes which I thought was a wonderful idea children should be encouraged to make and send their own cards a little more. Most of the activities are really easy to follow, but there are a couple in this edition where my daughter needed to help. My daughter was able to do most of the activities in the box, but struggled with the Chinese money purse sewing kit however with a little encouragement she soon got the hang of it. The Mila and Pheebs subscription box is aimed at children of six and above, but younger children will most certainly appreciate the craft fun with a little help if need be. 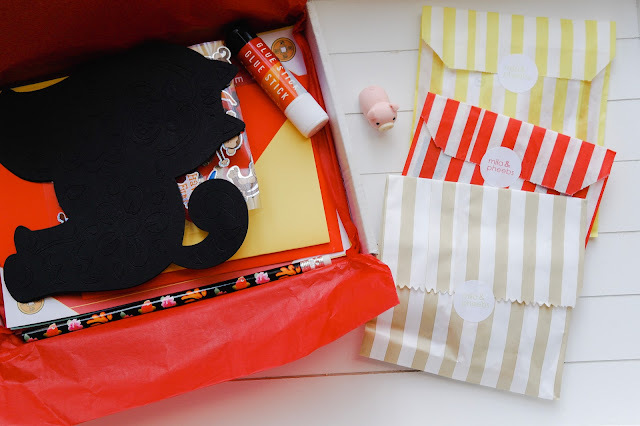 The Mila and Pheebs box is jam packed full of crafts and activities and is most definitely worth £12.99 a month. There are also a wide range of different packages and different subscription plans you'll be able to find one to suit your lifestyle. If you have more than one child you could choose the monthly sibling package where you receive two boxes each month at £21.99. There are many ways you can use one of these boxes. It’s great to have stashed for a rainy day, or to take away on holiday. Don't forget that if you sign up for the Mila and Pheebs newsletter, you'll be able to get 10% off your first order. If you like me, why don't you pin me? 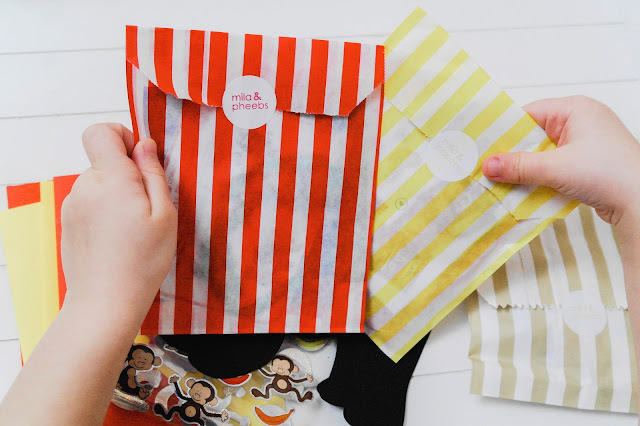 We were kindly gifted a subscription box from Mila and Pheebs for the purpose of this review. But as always my words are my own. 6 comments on "Mila and Pheebs Chinese New Year Edition." I've never heard of Mila and Pheebs before but these look lovely. I love the packaging too! My son would love this! He has just learnt all about Chinese New Year at school. They made a dragon and a Chinese drum. 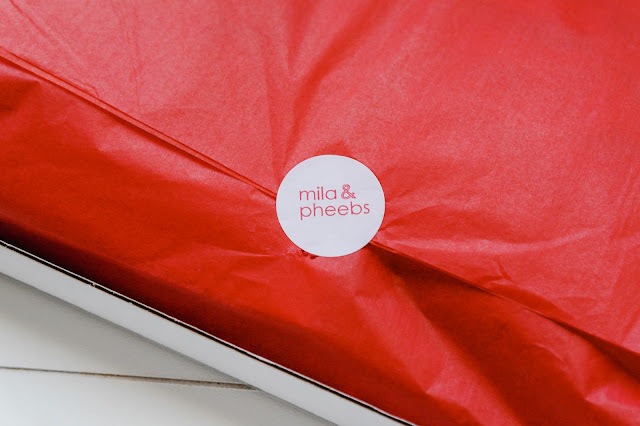 We've tried a few subscription boxes before, but hadn't heard of Mila & Pheebs until now! My boys would love this. 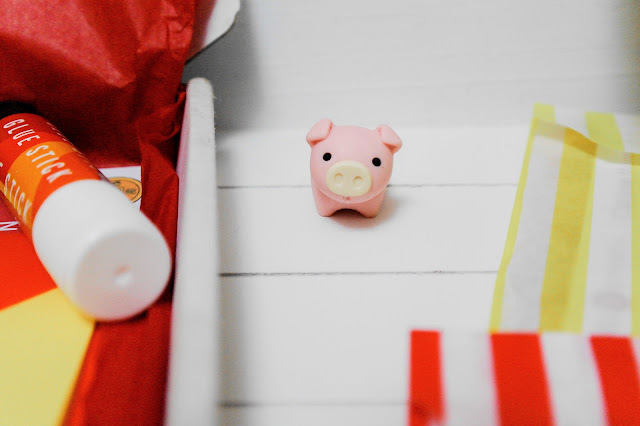 The pig eraser is super cute. You can't beat a bit of arts and crafts :) we had a parent bring in loads of free Chinese food in at lunch time for us all to enjoy. I delicious way to celebrate Chinese new year!